All homes currently listed for sale in the zip code 78227 as of 04/20/2019 are shown below. You can change the search criteria at any time by pressing the 'Change Search' button below. "Established Neighborhood Known For It's Abundance Of Mature Trees! 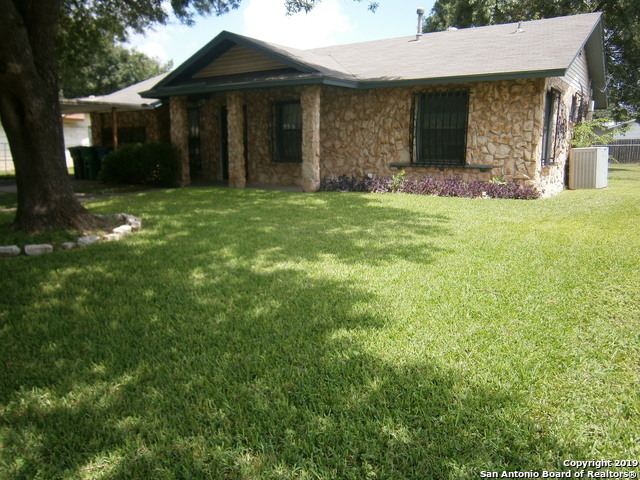 This 3 Bedrooms, 2.5 Bath Home Is Minutes From Lackland AFB! This Home Is Perfect For Entertaining With An Open Layout Floorplan & Tile Throughout, Oversized Yard With Storage Shed. Roof Replaced April 2018. NEW CENTRAL HVAC UNIT & AIR HANDLER INSTALLED-MARCH 2019 W/WARRANTY!! Easy access to 410, Hwy 90. Northside ISD!" "Fantastic Starter Home! Great 3 Bed, 2 Full Bath home with Walk-In Closets in every bedroom! Cute kitchen with an Eat-in Breakfast nook and Bay Windows. Updated Laminate flooring throughout and updated carpet in the bedrooms. Light fixtures have been updated throughout entire home as well! Large fenced backyard on a corner lot! 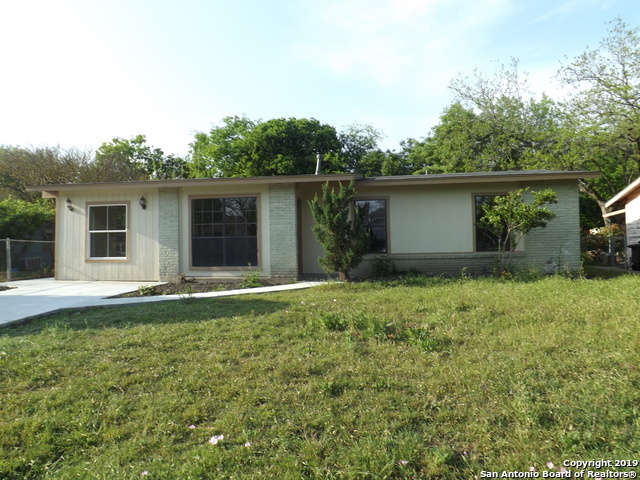 Close to Lackland AFB, Shopping and Restaurants. Easy access to Loop 410 and I-90!" 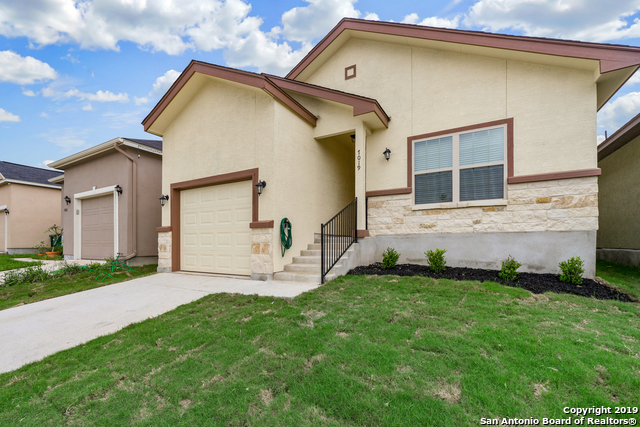 "Don't miss your opportunity to own this spacious and meticulously maintained home with a great commute to Lackland AFB for under $150,000! The open floor plan allows light to pour into every space from the large living room to the kitchen and dining space. Two good-sized bedrooms that include the master with soaking tub and separate shower. Level backyard makes a peaceful relaxation spot for everyone. Part of the great Northside ISD!" 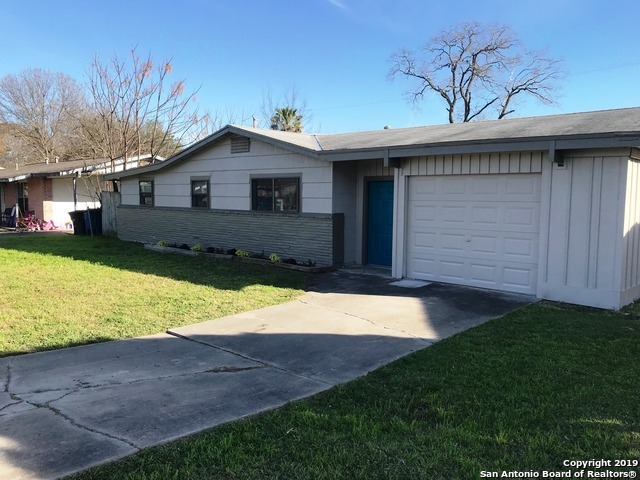 "Updated cozy home located minutes from Lackland AFB, JBSA-Lackland and Medina Training Annex, SeaWorld, restaurants, entertainment, and minutes from mayor freeways. Garage converted into family room with outside access. 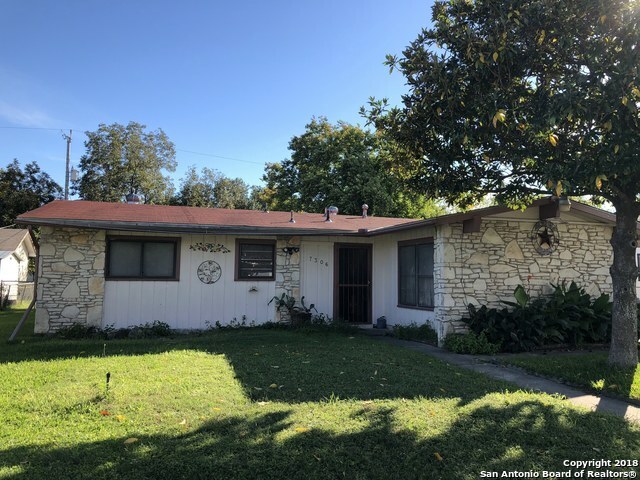 Ceramic tile floors, updated bathrooms, light fixtures, double panel windows, sliding doors open to back covered patio, privacy fence, shed, mature trees, and big size back yard. Roof replaced 5 years ago, most windows replaced 2 years ago, water heather replaced, and fresh inter"
"Perfect for the first time home buyer looking for a home with fantastic upgrades and a huge backyard for play and entertaining. The patio is also great for entertaining. Come by and check it out. You won't be disappointed." "Roof is 3 years old. New tile and open living area. Separate laundry room. Two extra storage units in back yard. Above ground pool. 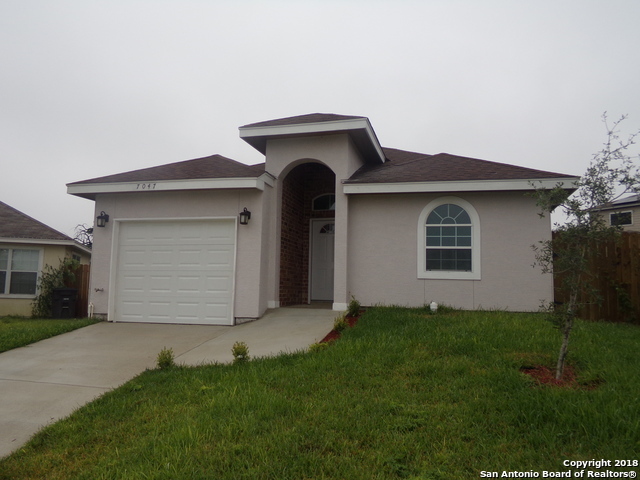 Home qualifies for City of San Antonio Down Payment Assistance Program. City pays up to $12,000 for down payment and closing costs. $500 and you are home." "This beautifully renovated home features warm colored flooring, crown molding, open living area, & recessed lighting. Kitchen includes a Hampton Bay countertop w/ valencia edge, white cabinets & bronze handles w/ copper highlights to give your kitchen the perfect finishing touch. Dining room includes 2 large glass sliding doors allowing natural sunlight to shine in. All bedrooms have new carpet, a ceiling fan and freshly painted walls. Master is separated from the additional bedrooms. Oversized "